L.A. 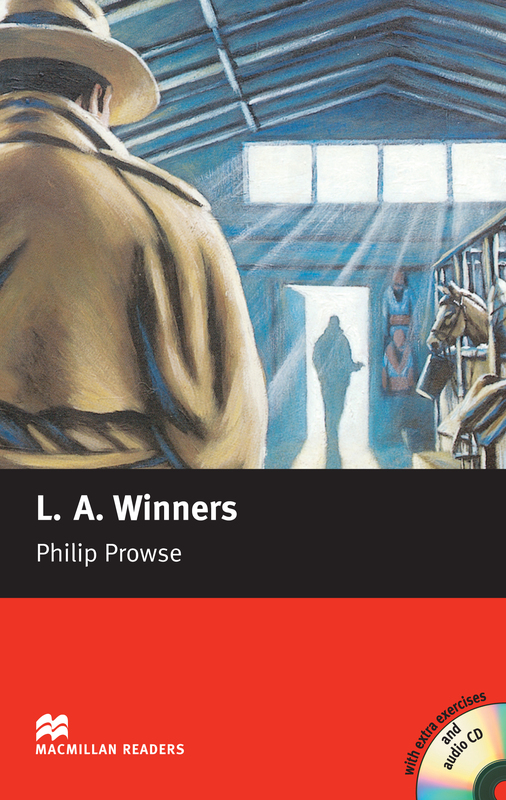 Winners is an Elementary-level book written by Philip Prowse. Lenny Samuel is a private detective in Los Angeles and is hired to find a retired championship racehorse. He believes this is going to be an enjoyable job, all he has to do is hang around racetracks and report back to his pretty client. Will it be so easy? Includes an Audio CD.